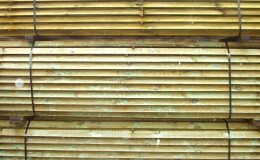 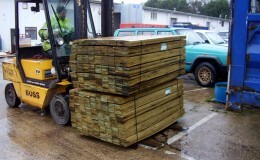 Top quality fencing materials available across Sussex. 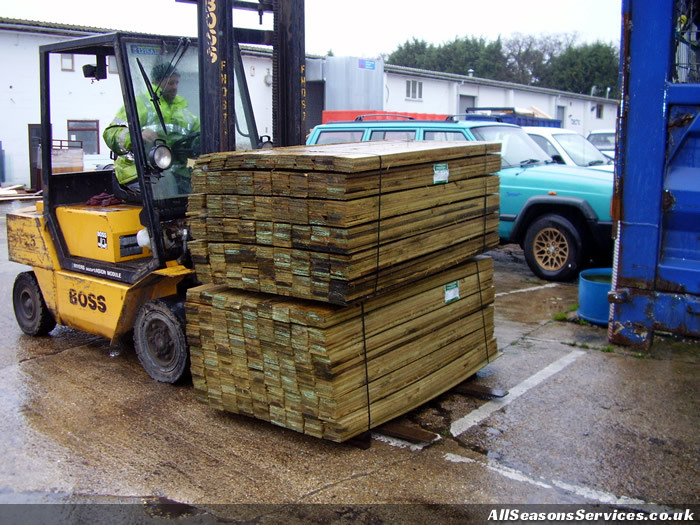 At All Seasons Fencing Contractors Ltd, we understand the importance of using top quality fencing materials. 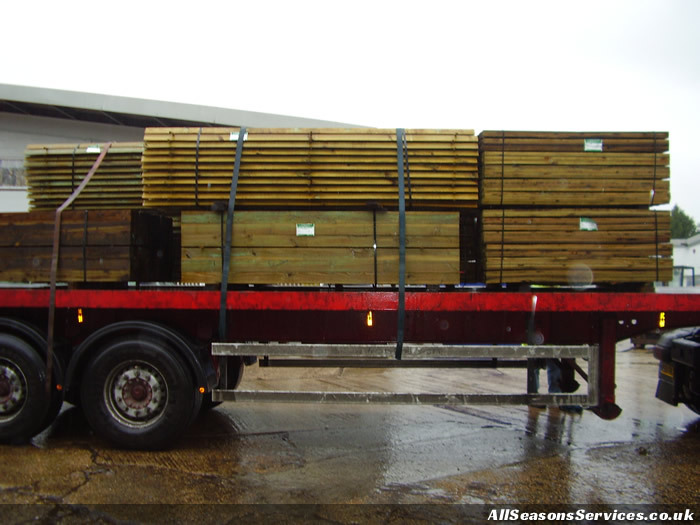 Our reputable company supply a range of styles for domestic and commercial properties or landscapes. 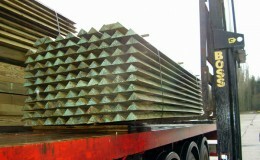 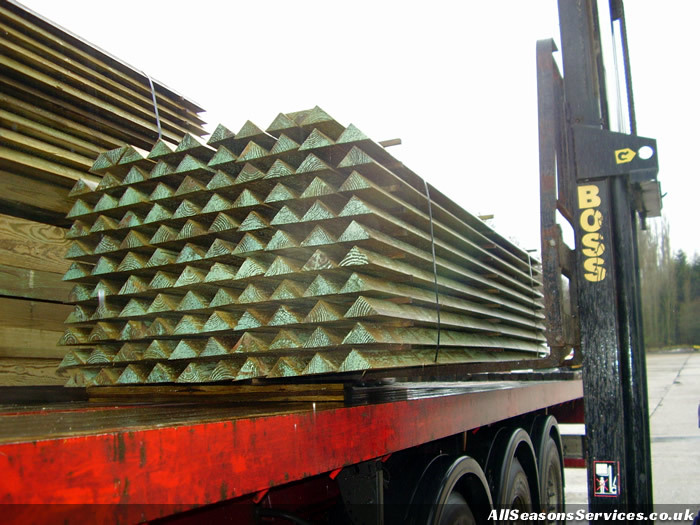 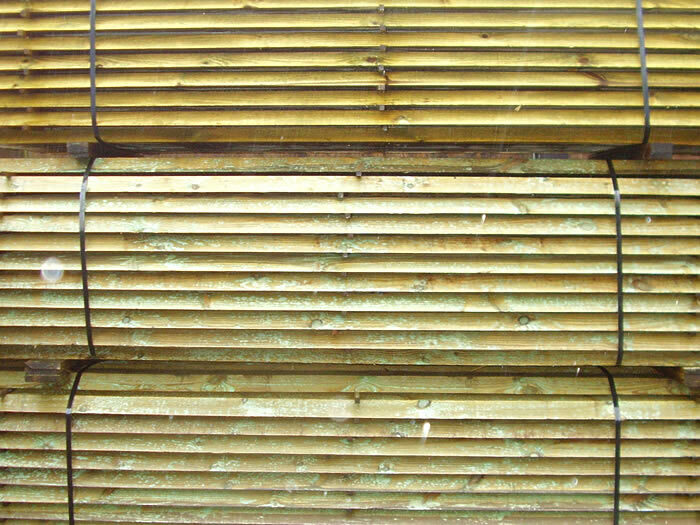 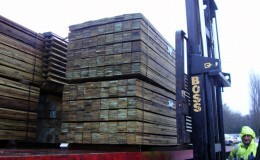 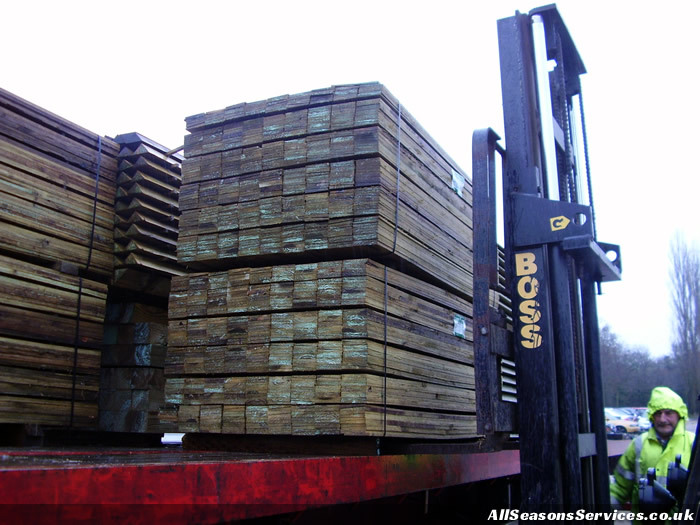 All our timber meets British Standard and conforms to BS 5589 and is sourced in the UK. 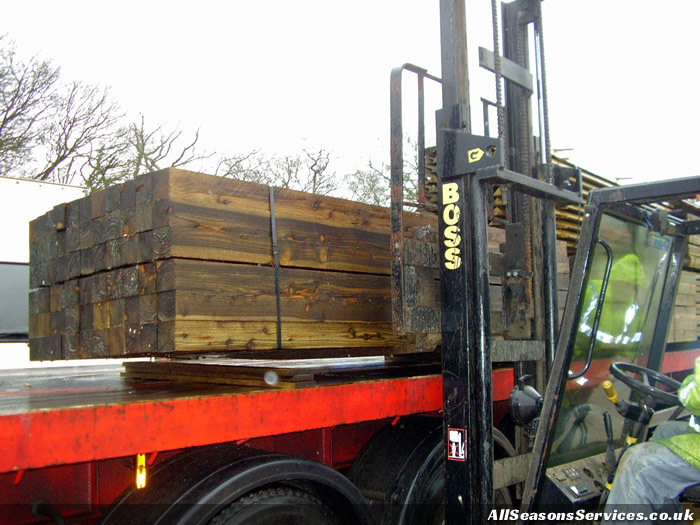 We offer quick turnarounds from orders, catering for gardeners and small fencing companies. 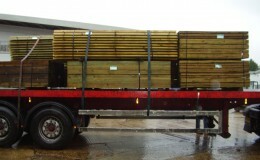 So whether you're looking to order palisade fencing, close board fencing or panel fencing, we can help. 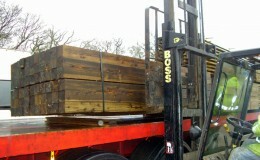 We also provide a range of timber gates suitable for domestic and commercial properties or landscaping.